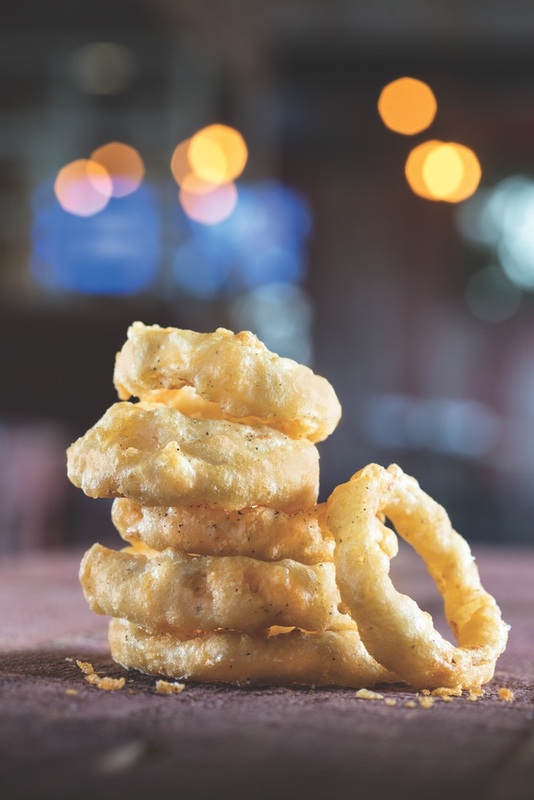 The Village at Seacrest Beach on Scenic Highway 30-A has a new landmark, Acme Ice House, and the vibe is Fifties-style rock ’n’ roll meets all-American roadhouse. Acme Ice House opened on March 21, 2014, and there’s already a growing buzz surrounding this American original bar and eatery, which is open daily from 11:30 a.m. until midnight. Walking into the restaurant is like stepping into a roadside grill on Route 66 with wooden walls and a tin ceiling styled from the materials reclaimed from an old Wisconsin barn. The rustic, vintage Americana atmosphere is highlighted in the bar by a series of backlit black-and-white photographs by Atlanta-based artist Tommy Crow of classic rock ’n’ rollers in concert—the Rolling Stones, the Who, Paul McCartney, and many more—beneath a row of flat-screen TVs that are perfect for watching all of the big games. 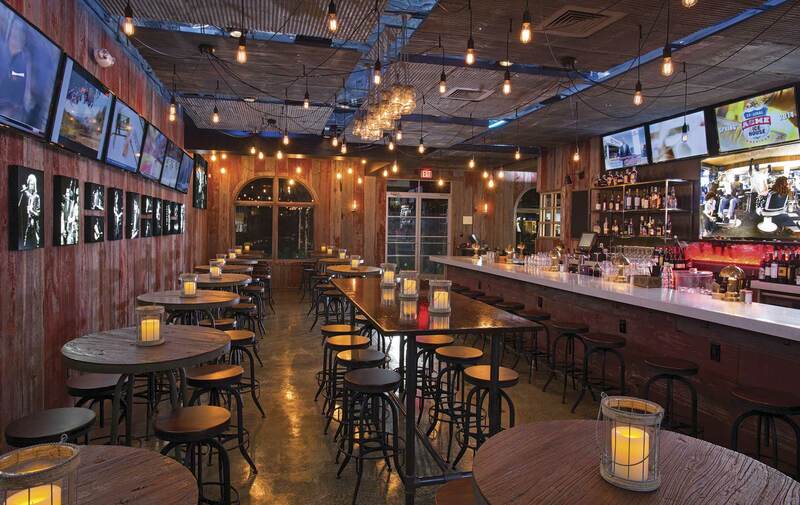 But make no mistake: Acme isn’t your typical sports bar, and its vintage charm is complemented by a contemporary edge and extras such as a state-of-the-art kitchen and outlets beneath the bar in case anyone needs to recharge while they unwind. The rustic, vintage Americana atmosphere is highlighted in the bar by a series of backlit black-and-white photographs by Atlanta-based artist Tommy Crow. 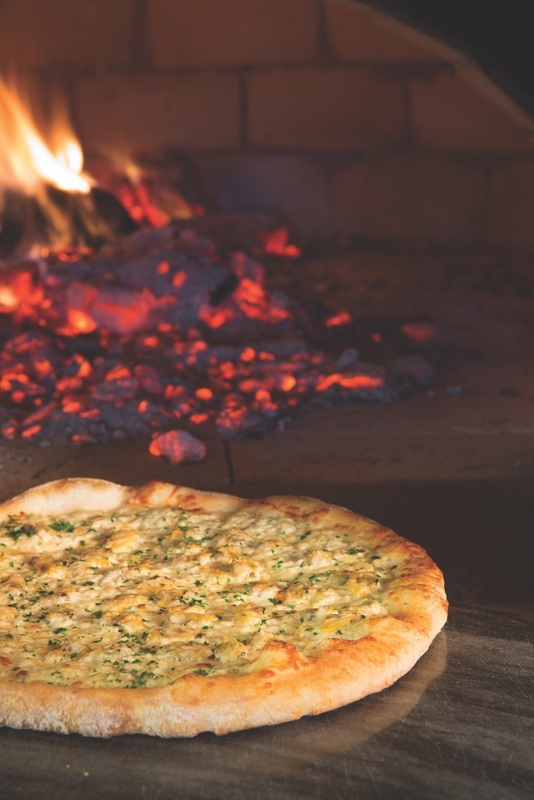 Locally owned and operated by the Artesano Hotel Group (creators of The Pearl, Havana Beach Bar and Grill, and Sol Luna Gulf View Lounge in Rosemary Beach), this new “local watering hole” has a family-friendly atmosphere designed to take guests back to a simpler time. Keep your cell phones off the table as you take in the beautiful photographs and original video reels playing throughout the bar and dining room. 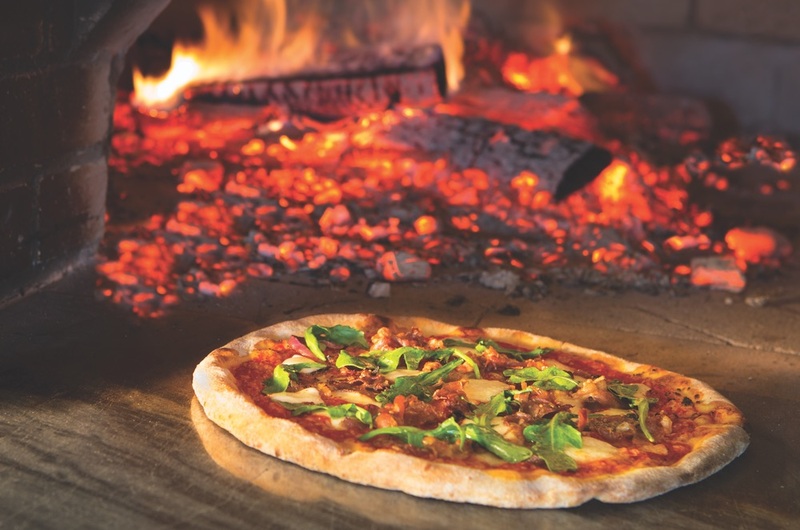 Watch as specialty burgers, sandwiches, and other culinary delights are handcrafted in the open kitchen and true Neapolitan-style pizzas—baked to perfection—come out of the wood-fired brick ovens. 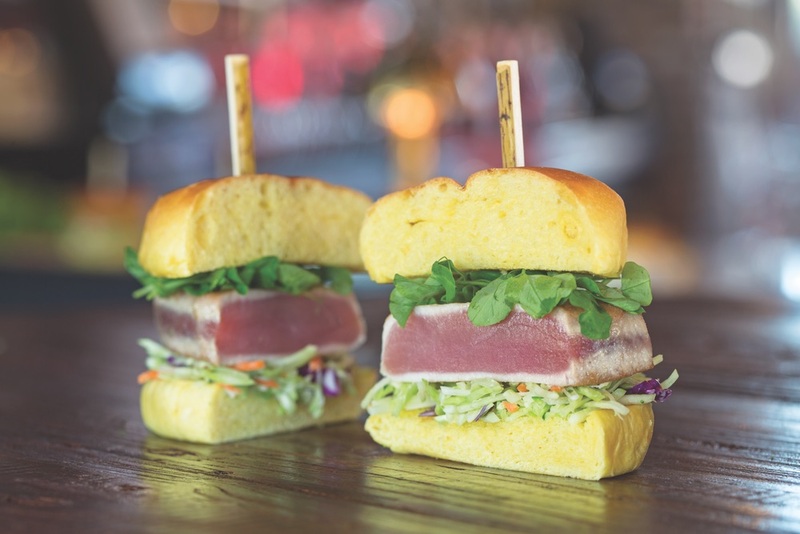 Thick-cut french fries and beer-battered onion rings are a must, and the ahi tuna burger has quickly become a favorite among guests. For the adventurous family, why not try the best seat in the house: a table underneath the shiny Harley-Davidson motorcycle suspended from the ceiling in the center of the main dining room? (Rumor has it that if you buy the bike, then you get to ride it out of the restaurant.) 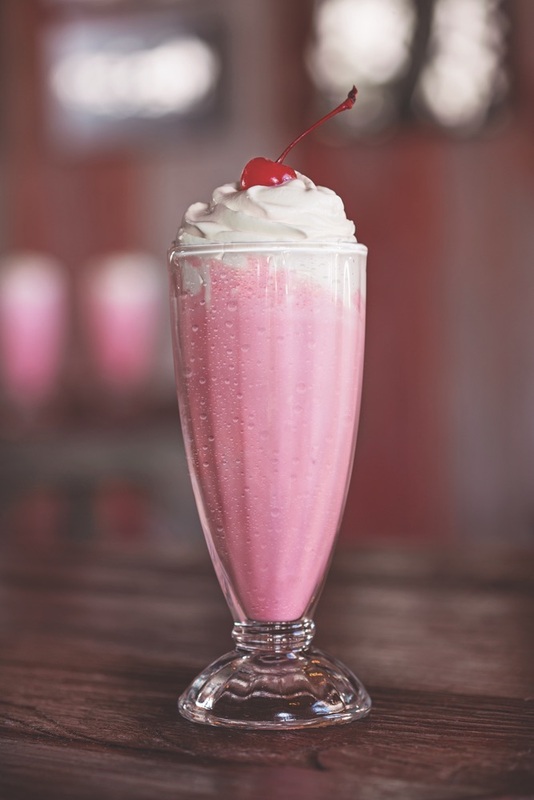 Or pull up a stool at the authentic sundae and milkshake bar, complete with hand-dipped ice cream, toppings, and sundae dishes perfect for sharing with someone sweet. The dedicated team at Acme Ice House really is the icing on the cake (or maybe the cherry on the shake! ): Chef Nate Lincke, General Manager Danny McCall, and Front-of-House Manager Ray Benner provide an incredibly fun dining experience for all of their guests. With great prices and food and beverage specials (such as the daily margarita happy hour), friends and families can revel in an exceptional dining experience that won’t break the bank. The bar is for ages 21 and up and offers occasional live music, and outdoor seating is available on the patio—perfect for watching people along beautiful 30-A. Don’t forget to stop by the Acme Mercantile Store for all sorts of memorabilia to take back home! 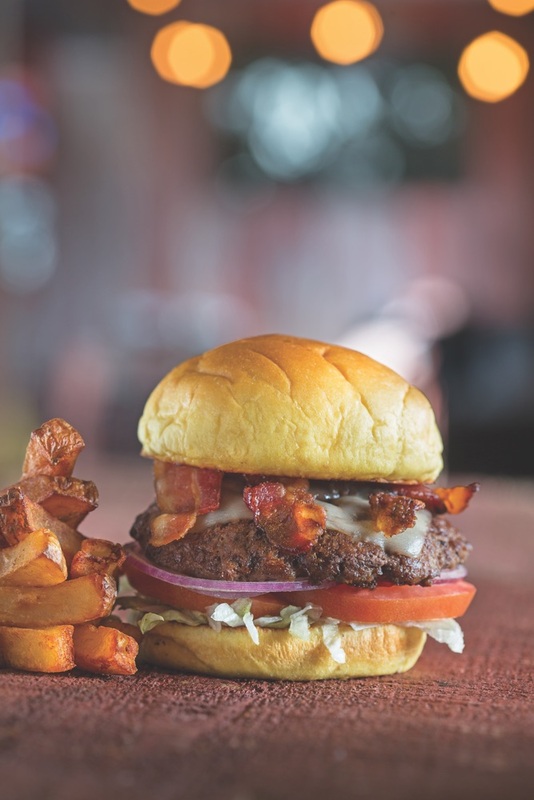 With an ideal location and a dedication to quality and service, Acme Ice House is sure to become a new favorite among both locals and visitors looking for great food and good vibes.